After you’ve owned your bounce house rental business for a while you will realize that you likely have a number of customers who are not only repeat customers, but you’re also helping to get the word out there about your business. These customers can be the difference between a thriving business and one that is barely able to stand on its own. It doesn’t matter what type of inflatable moonwalks you rent, if you have customers who are truly responsible for helping your business to shine, it is important to recognize them. Customer appreciation is something that every business owner should think about regularly. 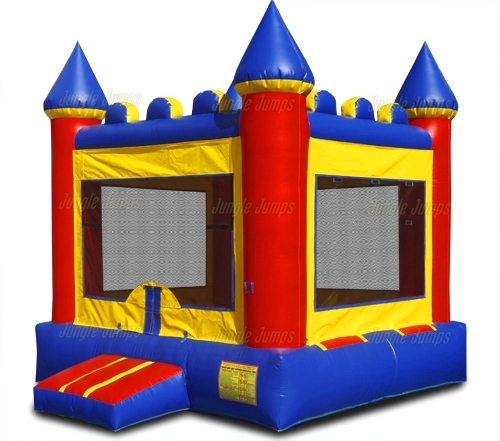 Yes, there are plenty of other things you need to be thinking about in order to keep your bounce house rental business floating, but you have to remember that without customers you would not have a business. You should also realize that without repeat customers, and customers who are good at getting your name out there, your business would not be anywhere near the success it currently is. That is why it’s extremely important to make sure that you recognize those customers who mean the difference between your business thriving and not. There are a few different ways that you can do this. The most obvious is to offer them a free inflatable moonwalks rental. It should be easy for you to figure out which customers are truly deserving of the customer appreciation gifts and once you do so you can simply send those customers a coupon allowing them to have a discounted, or free, inflatable moonwalks rental. This not only can be a huge surprise for the customer, it can also work in your favor as well. Customers who are extremely happy about being recognized are much more likely to talk to others about your business and to explain how amazing you are then those were completely ignored. It’s important to realize that you don’t have to spend a fortune to recognize your customers. For instance you can start a VIP club. A VIP club gives customers who have gone above and beyond the call of duty in getting your name out to the public special perks. Maybe they get a huge discount on any inflatable that they, or their friends rent. Maybe they get to hear about special offers before anyone else does. There are many ways that you can recognize your customers and show them how much you appreciate them, so make sure you take a little time to think about how you are going to show your customers how much they mean to you. Have you seen any of the shows on television that are focused on parents who are thrifty? Often these parents use couponing in order to save a great deal of money. These parents are not stupid. They have figured out ways to save a huge amount of money that do not take up all of their time. 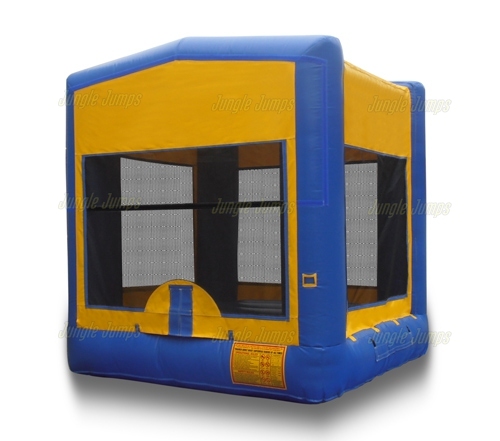 In today’s economy people are always looking for a way to be able to save money, and as the owner of a jumping house rental business, it is important for you to be able to figure out how to help these parents save money while also making sure that you put the money in your pocket as well. One way to do that is to learn how to create a package. What is a package? A package is basically a way of giving the client a number of different services all rolled into one for a discounted price. Some people call this bundling. 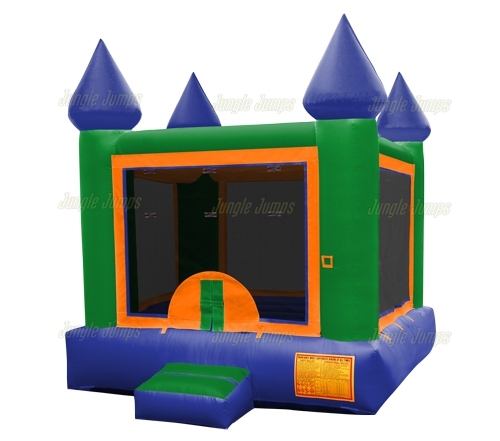 Creating a jumping house rental package is often a very shrewd business decision because it will allow parents to think they are saving a huge deal of money while, in all actuality, it is putting more money in your pocket. How does this work? Let’s say that you rent out one bounce house for $200 for the entire day. Then you decide to create jumping house rental package that allows parents to rent one bounce house and one inflatable slide for only $300 for the entire day. This may seem like you are losing $100, but in reality you were actually gaining hundred dollars. Who is to say that there was going to be anyone to rent the slide on that same day? If you had one client rent the bounce house and another client rent the slide then yes, you would make $400. But this is only a possibility and if you rent both units for a discounted price you are much more likely to entice parents into renting from your business thereby earning you more money. 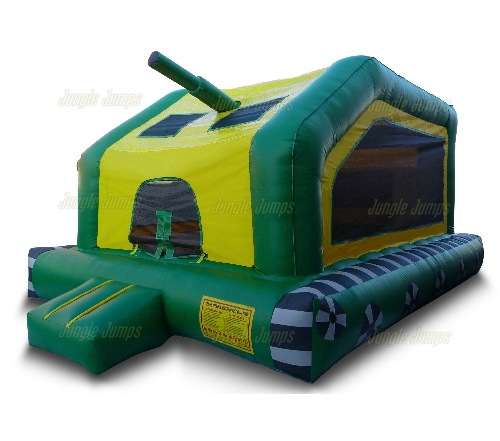 It may seem a bit strange, but once you do the math you will see that you can save a huge amount of money by creating a jumping house rental package. 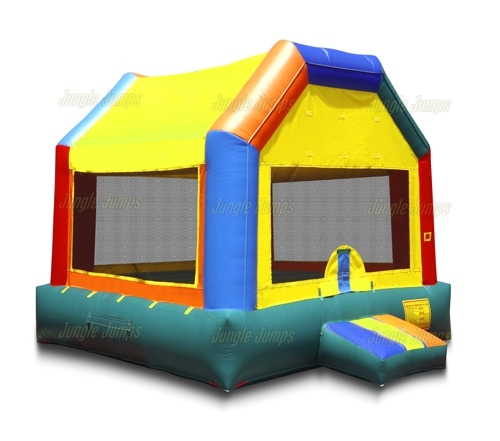 It is the goal of every bounce house business owner to be able to own a bounce house business where children are able to have a fun time in a safe way. No one who purchases commercial bounce houses likes to think about anyone getting injured on their units, especially a child getting injured. Accidents, however, do happen and when you have a bunch of children jumping around in one location there are slightly more prone to happen then at any other time. What do you do if someone is injured on one of your commercial bounce houses, and is there anything you can do to prevent injury? There are many things you can do in order to prevent injury starting with making sure that you read the manufacturers instructions thoroughly. Any manufacturer who sells commercial bounce houses is sure to include a thorough instruction booklet with your units which includes ways to make sure the children are safe when using them. It is a good idea to think of these instructions not as guidelines but as rules. If the instructions state that children should always take their shoes off when jumping in the bounce house, make sure that they do so. It is also your job to make sure that parents understand all of the rules before you set up any commercial bounce houses. Sooner or later, however, it is likely that someone will get injured on your bounce house. Hopefully it is a very slight injury and one that is able to fade quickly, but no matter what type of injury it is it is likely that the parent is going to get a bit upset that their child was injured. How do you handle the situation? Firstly, make sure you apologize to the parent can check to see if the child is okay. Your sincere concern will go a long way towards calming a parent down. Next, check over the entire unit to make sure that there were no malfunctions occurring when the child was injured. Check with parents and other guests at the party to make sure that all the rules were followed if you were not present when the injury occurred. If the rules were not followed when the child was injured, calmly explained to the parent about the rules and, again, even though it was not your fault the child was injured make sure you apologize. If the rules were followed and the child was injured it is important to keep in contact with the parent about the child. Make sure the child is okay and remember, being sincerely concerned can go a long way towards calming a parent down.